New world cool climate Shiraz starts here. 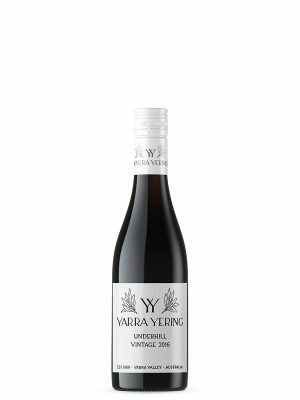 Heady black plum fruits and pretty violet aromatics interlaced with liquorice spice and nettle undergrowth. 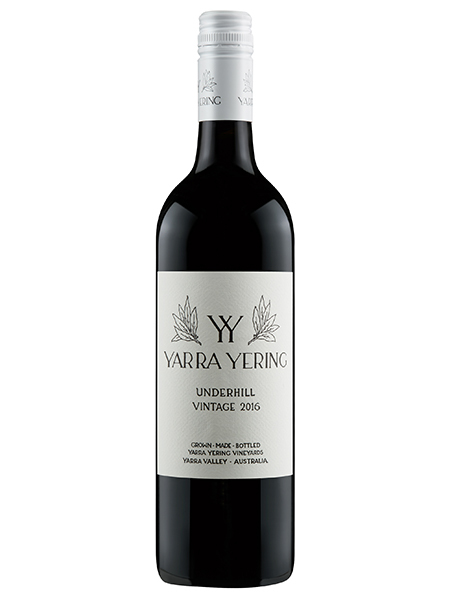 The heavier clay based soils produces wine dark fruits and spice, chewy tannins creating the framework to support the fruit and savoury undertones. 96 Points, James Halliday Wine Companion. 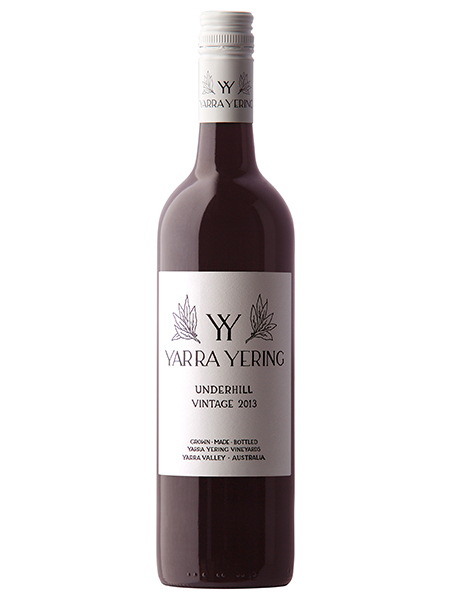 Aroma: Heady black plum fruits and pretty violet aromatics interlaced with liquorice spice and nettle undergrowth. 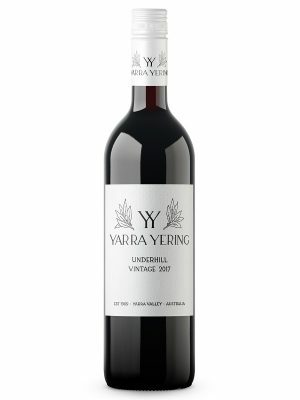 Palate: The heavier clay based soils produces wine dark fruits and spice, chewy tannins creating the framework to support the fruit and savoury undertones.